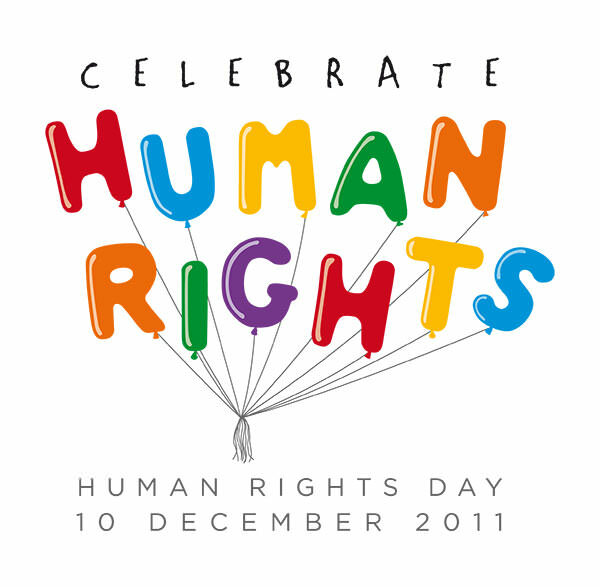 Human Rights Day is celebrated every year across the globe on 10 December. The date was chosen to honor the United Nations General Assembly’s adoption and proclamation, on 10 December 1948, of the Universal Declaration of Human Rights. Social media helped activists organize peaceful protest movements in cities across the globeâ€”in Tunis, in Cairo, in Madrid, in New York, and in cities and towns across the globe (Ed: including El Paso) â€”at times in the face of violent repression. 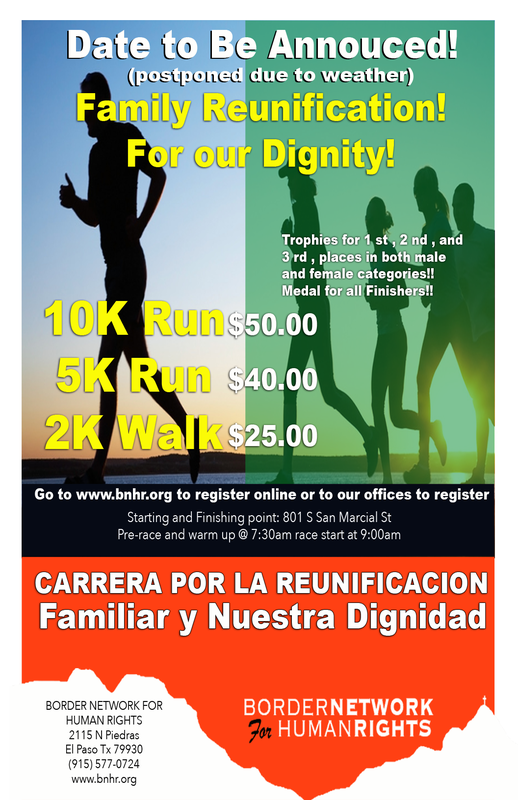 The West Texas and Southern New Mexico border community will be marking Human Rights Day 2011 with a Run for Human Rights in central El Paso. And yes, we will be live-Tweeting the event (use #CelebrateRights) and posting photos and videos to Facebook. If you can’t come to the run and rally, you can still connect with us online.